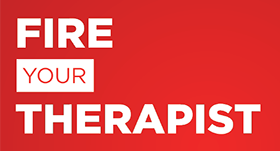 Therapy - Change your life by changing your atmosphere. Change your atmosphere, change your life. Posted in Episodes and tagged atmosphere, comfort, environment, growth, life, mental health, therapy.